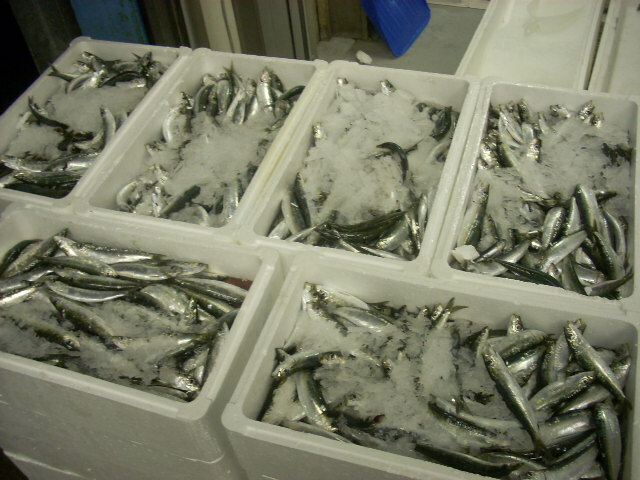 We’re a Family Owned & Operated Company – 4th generation. 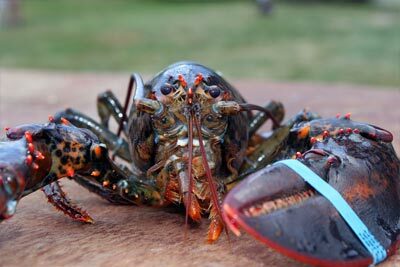 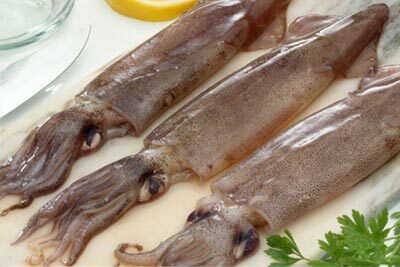 We sell large selection of Live, Fresh and Frozen seafood products from Adriatic sea and more. 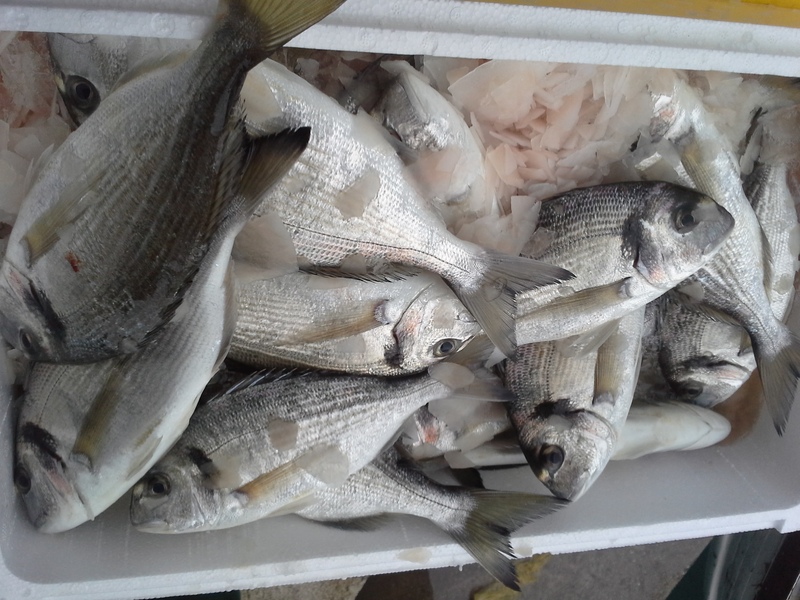 Kapitan Marko Brand will provide you with not only the very best product available but also the traceability, food safety and sustainability, today’s market demands. 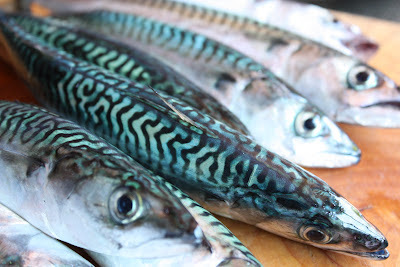 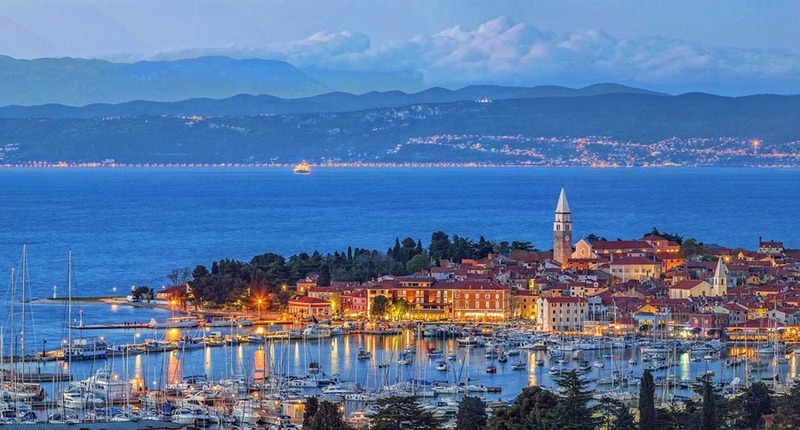 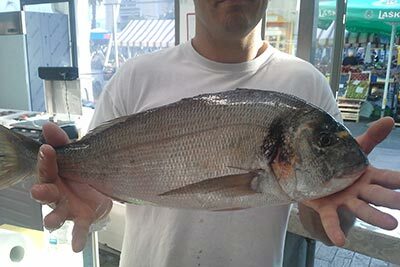 Our Seafood Markets is located in Izola and Koper, Slovenia. 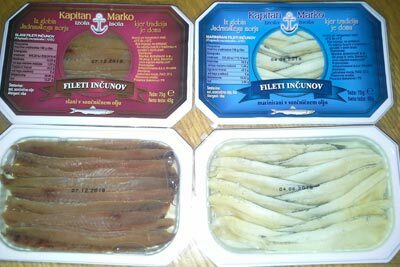 Also, we deliver fresh catch from the sea with distribution throughout Slovenija and abroad (EU). 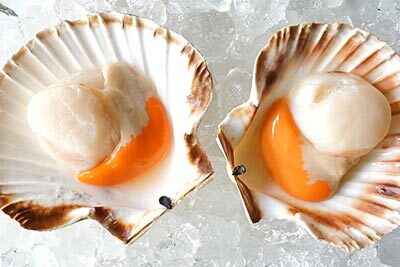 Cod fish, Haddock fish, Mackerel, Monkfish,..
Mytillus, Scallops and Oysters. 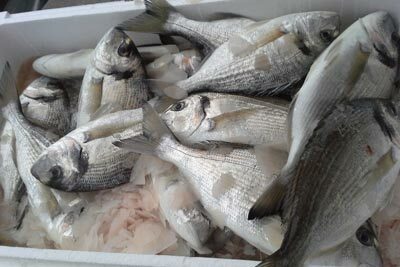 All avaible fresh Adriatic.